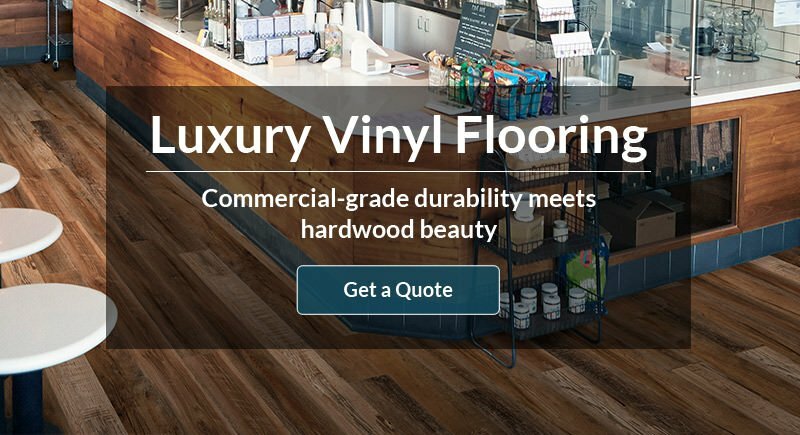 Our two luxury vinyl plank collections are remastered with the most realistic hardwood grain patterns and commercial-grade durability. 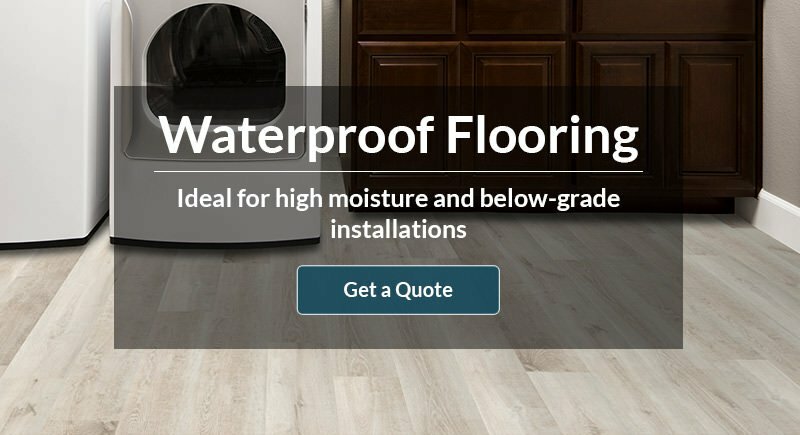 100% waterproof, simple to install, and extra easy to clean, Cali Vinyl delivers industrial strength in a luxury package. 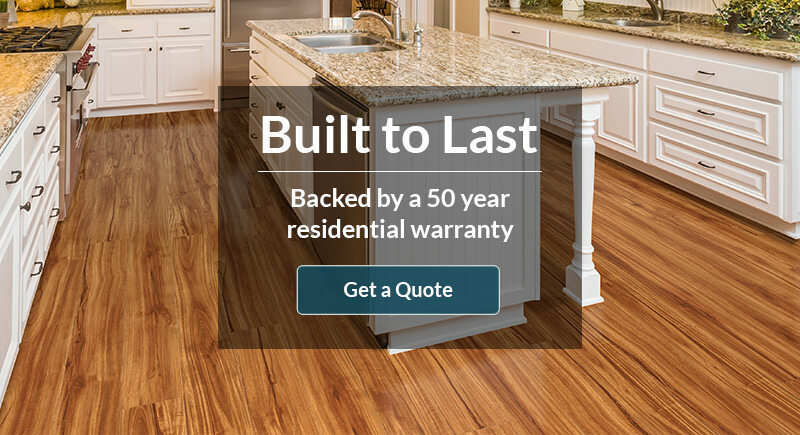 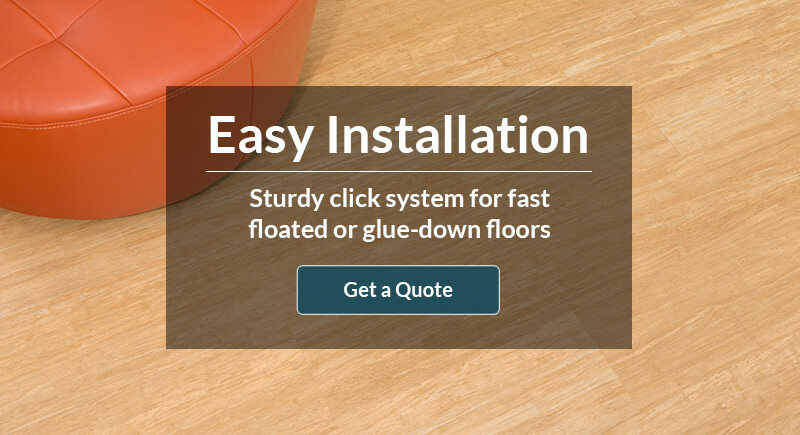 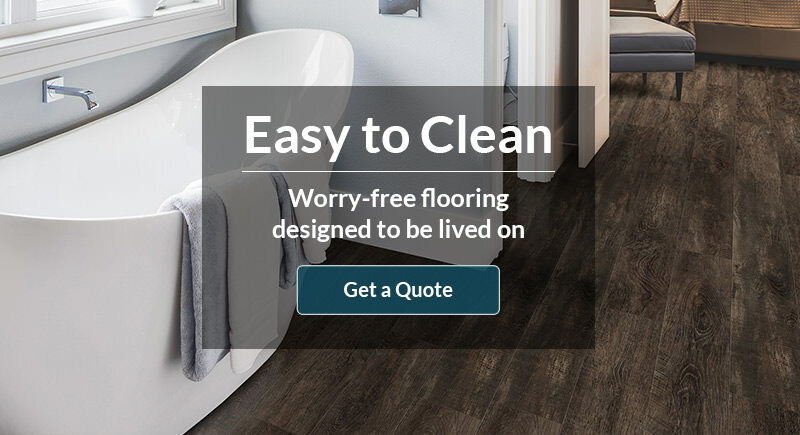 The most genuine flooring experience, period. 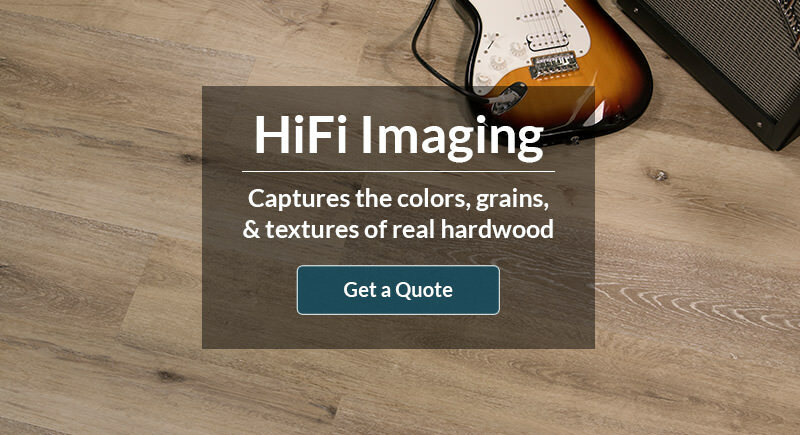 Ultra-high fidelity wood grain imaging and texturing combined with twice as many unique planks, captures the unique essence of traditional hardwoods.